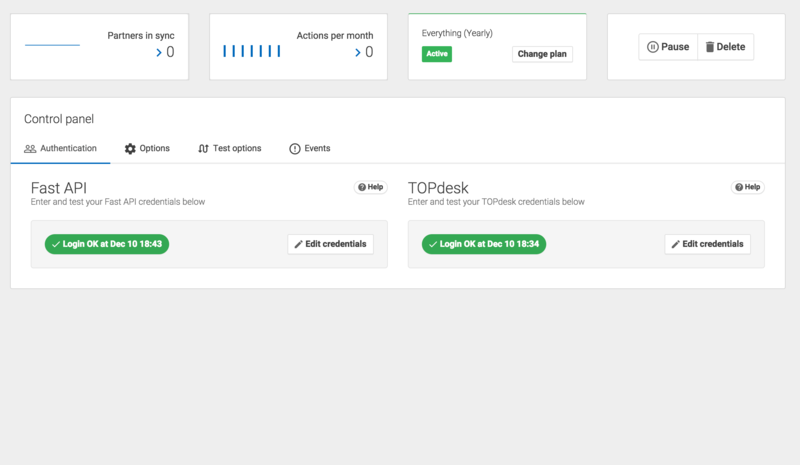 Ensure your tenants are always available in TOPdesk when you need them. 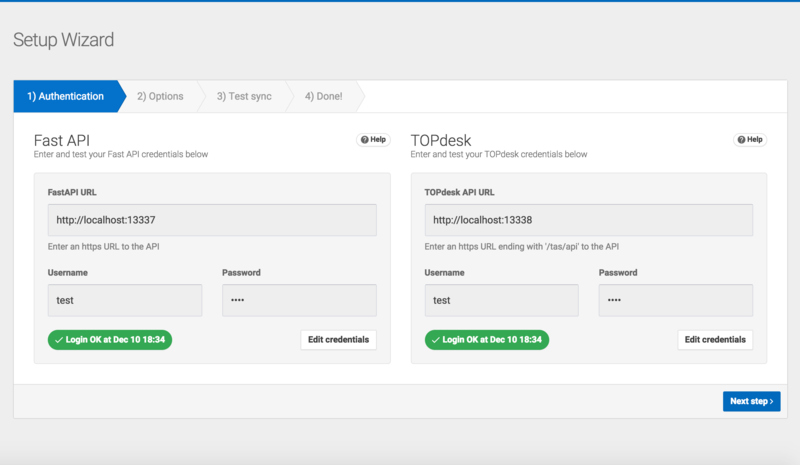 Our Vitec Fast API to TOPdesk connector ensures that your tenants and their rental objects are synchronized to TOPdesk. 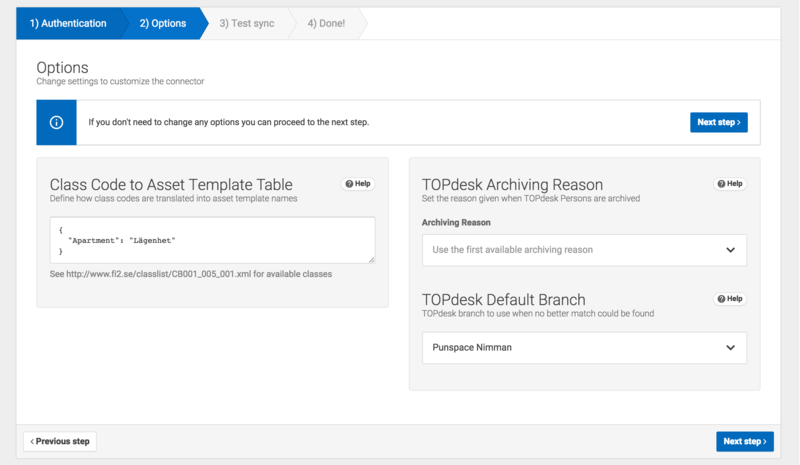 This connector makes use of the new asset management module in TOPdesk. 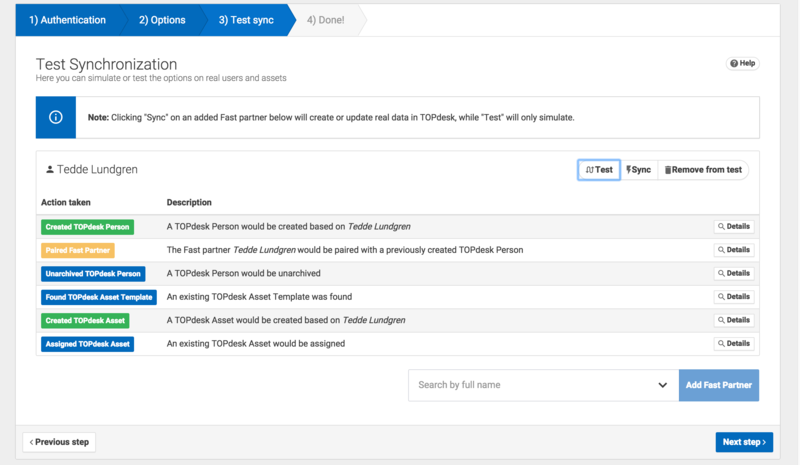 Tenants/Partners in Fast API are continuously assigned to their correct rental object depending on which lease contracts they have.